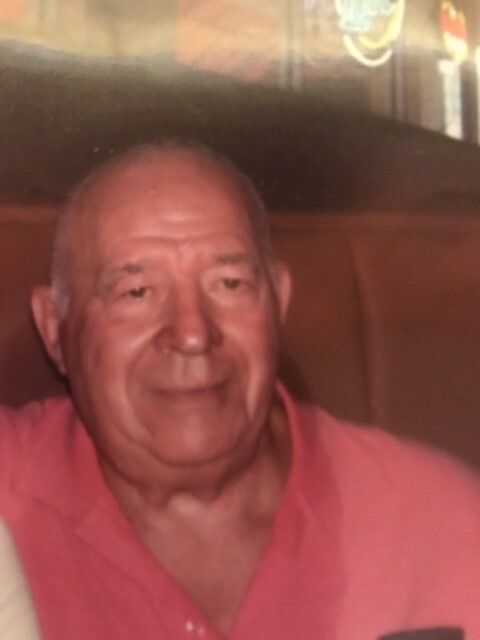 Joseph Cannonie, 86, passed away on April 3, 2019 in Ocala, Florida. Joseph was born in Lilly, PA, on April 11, 1932. He retired from Bethlehem Steel after 30+ years of employment. He and his wife Mona owned and operated the former St. Bonafice Inn in St. Bonafice , PA for several years prior to their move to Ocala. Joe was a Veteran and served in both the US Army and Navy. He was a longtime member of the Moose Club, VFW, and American Legion. Joe was preceded in death by a son, Charles Cannonie, sisters and brothers, Bernice (Jim) Glass, Josephine (Charlie) Rimini, Charles Cannonie, and Jim (Pauline) Cannonie, and his former wife Georgetta Wilson Cannonie. Joe was also preceded in death by his 2nd wife Mona (Welch) Cannonie, and a step-son Randy Welch. Joe is survived by 2 sons, Joseph (Ann) Cannonie , Richard (Sandy) Cannonie, and daughter, Kimberly (Kerry) Plows, 8 grandchildren and numerous great grandchildren all of Pennsylvania. Also surviving are 3 step-daughters, , Brenda Woodcock of Corry, PA., Quin Welch (Phil Smith) of Kent, OH, Deeann Welch of Ocala, Florida. 8 step-grandchildren and several step-great grandchildren. Per Joseph's wishes, there will be no funeral services. He will be creamated and his ashes mixed with his love Mona Bell Cannonie. Do not grieve for me as I am free. I am following the path God prepared for me. I freely took his gentle hand, and walked to my love who was awaiting me.